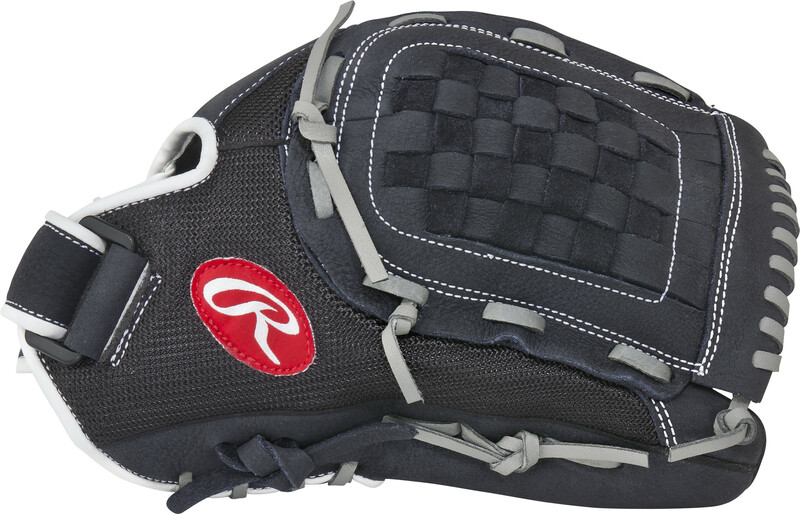 List Price: $63.30 $63.30 Game-ready Right off the shelf, the Renegade Series™ delivers quality at an affordable price. 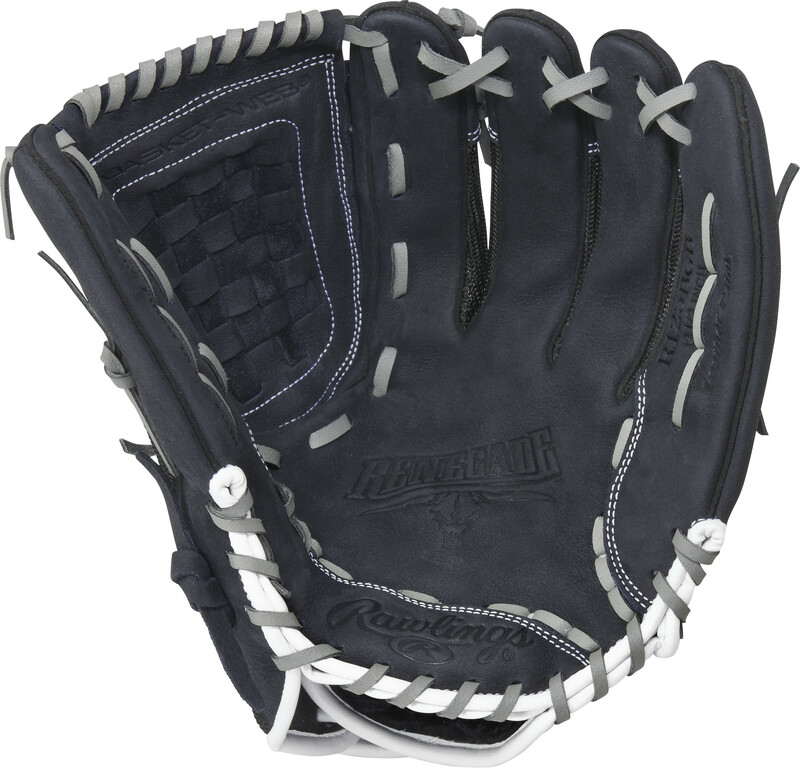 Ideal for slow pitch and recreational play the features start with a leather palm and lightweight Pro Mesh back for durability and shape retention and move to a deep, flexible pocket for sure catch control, Velcro® straps for a customization fit and palm pads for added impact protection. Performance and design allows you to cover all the bases in improving your game.